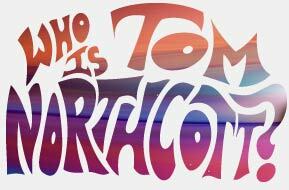 · Who Is Tom Northcott? Who Is Tom Northcott? ….. coming soon from Rhino! The song was written by Harry Nilsson and arranged by Leon Russell.